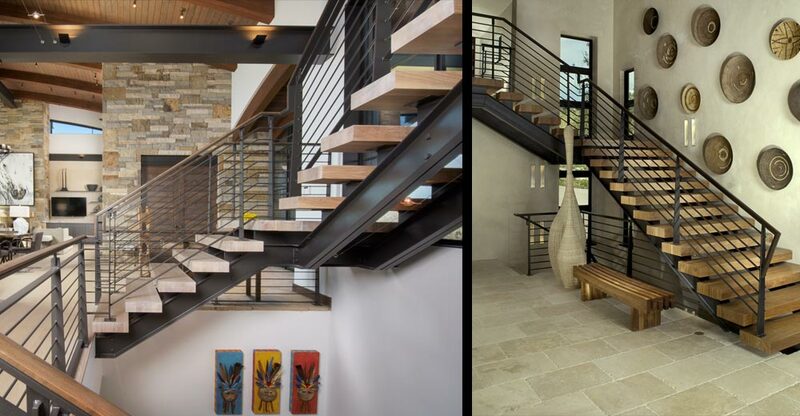 By exploring structural, aesthetic and material qualities, heaviness and lightness; the stairs in Berglund Architects’ projects not only choreograph the journey through a home, providing framed views of art or views, they become art forms themselves. 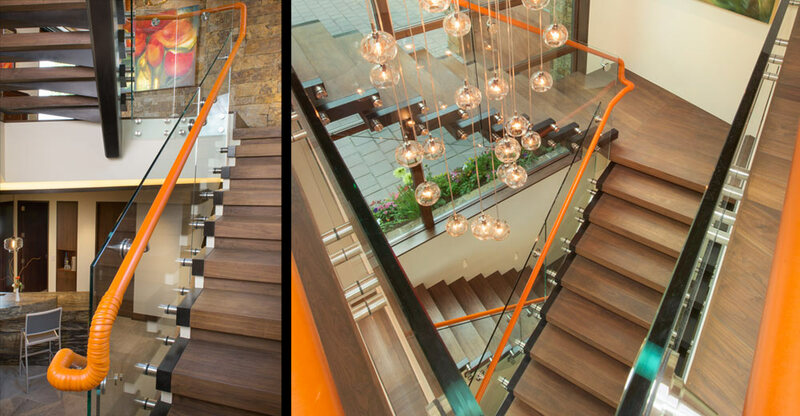 Berglund Architects’ strive to make stairs perform more than a functional role in architecture, transforming them into powerful art forms for living. 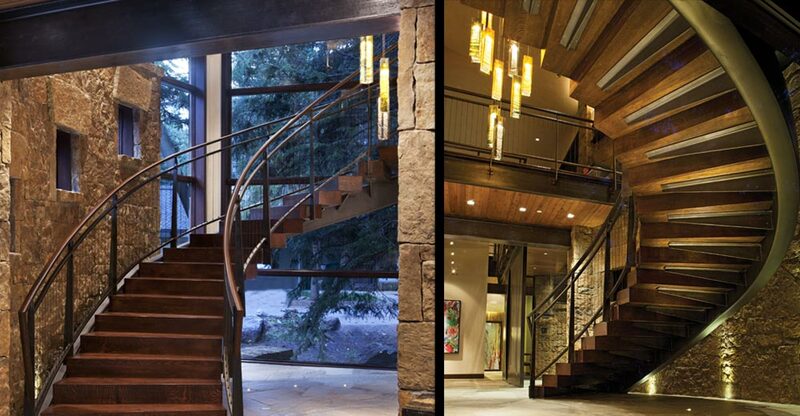 Check out Hans Berglund’s latest ‘Expert Advice’ Column for Mountain Living on staircases here. 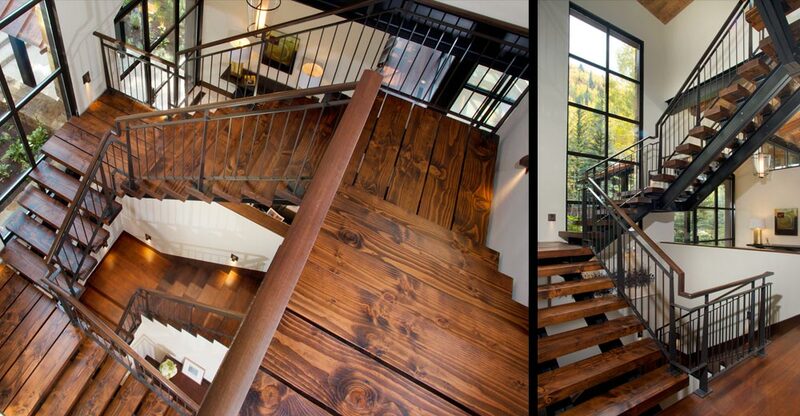 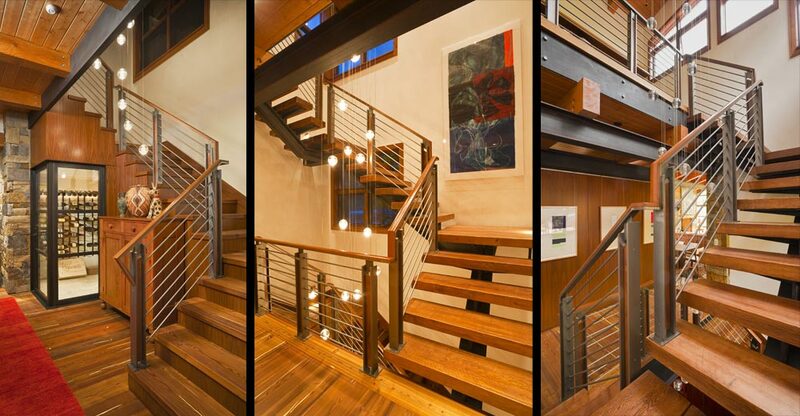 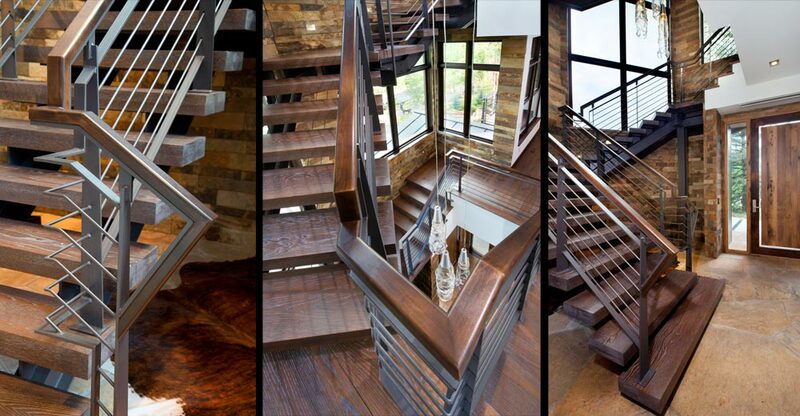 You can see more examples of Berglund Architect’s stairs and livable art in our portfolio pages.